The new 2017 Smart Fortwo Cabrio unveiled at the 2015 IAA is a very capable city cruiser and a fun to drive affordable convertible. The title of one of the most practical city cars one could buy over the last 10 years belongs to the Smart Fortwo no doubt. 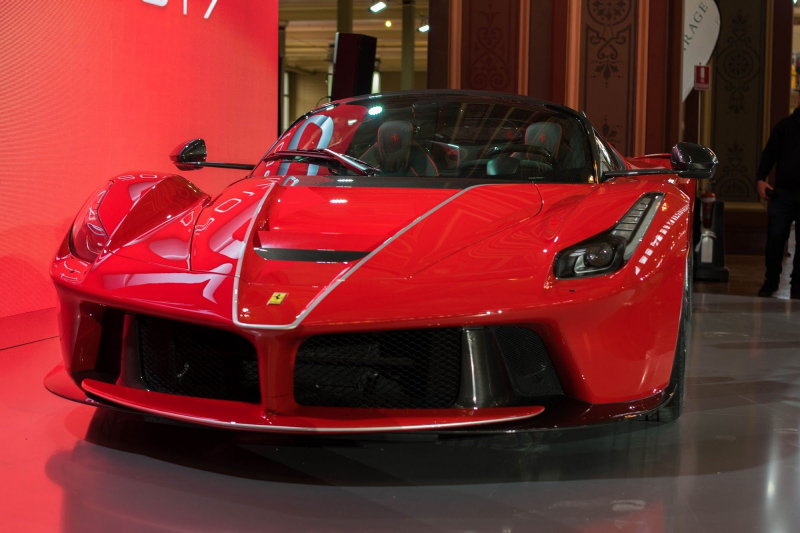 Its driving characteristics have never really been mind blowing, but consumers found that the car did just fine. 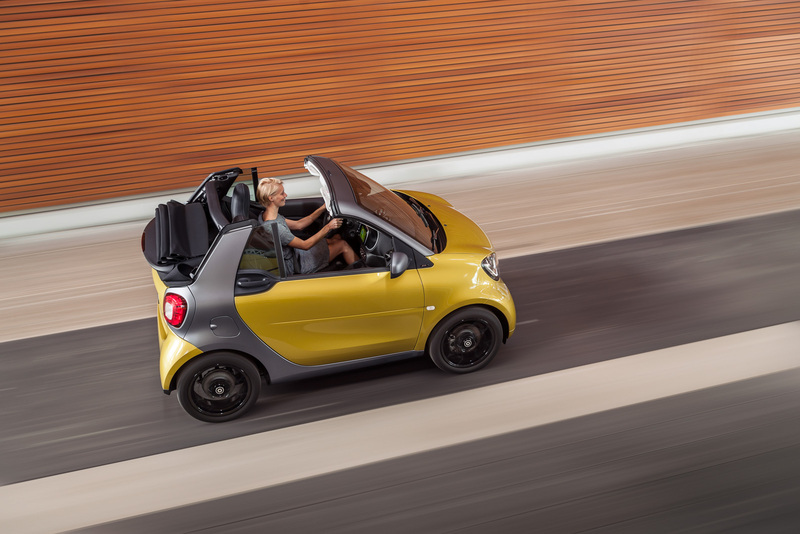 The 2017 Smart Fortwo Cabrio was unveiled at the 2015 IAA in Frankfurt am Main, Germany. Co-developed with French manufacturer Renault, the 2017 Smart Fortwo Cabrio has the codename W454. The different model lines comprise of the passion, prime and proxy editions. Heated seats and more leather translate to the slightly steeper price of the prime line Smart Fortwo Cabrio. 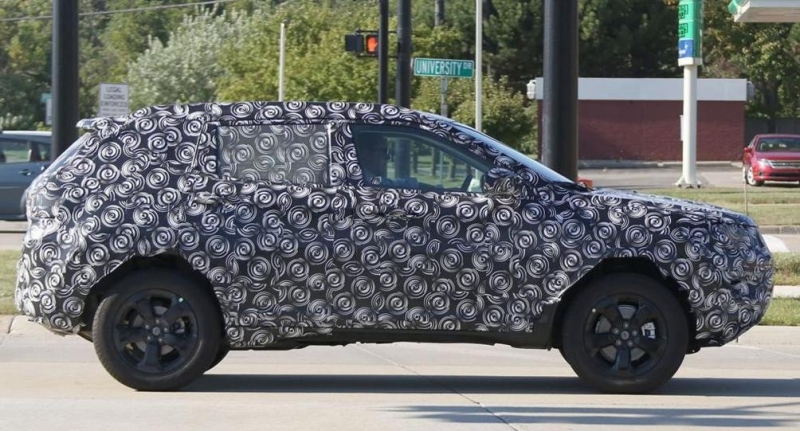 There can be also noticed some exterior modifications including the sports package with 16-inch alloy wheels. 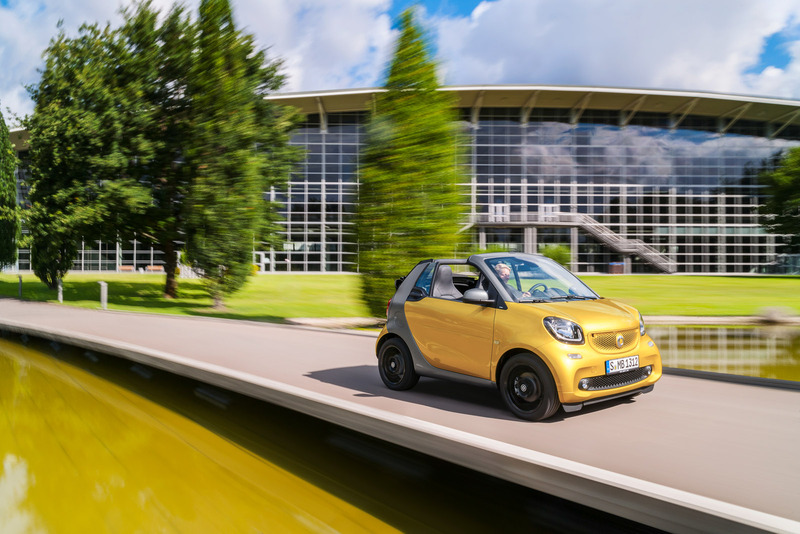 Minor modifications give the new Smart Cabrio a slightly broader presence, sitting on wider tires that allow for better traction and driving characteristics. 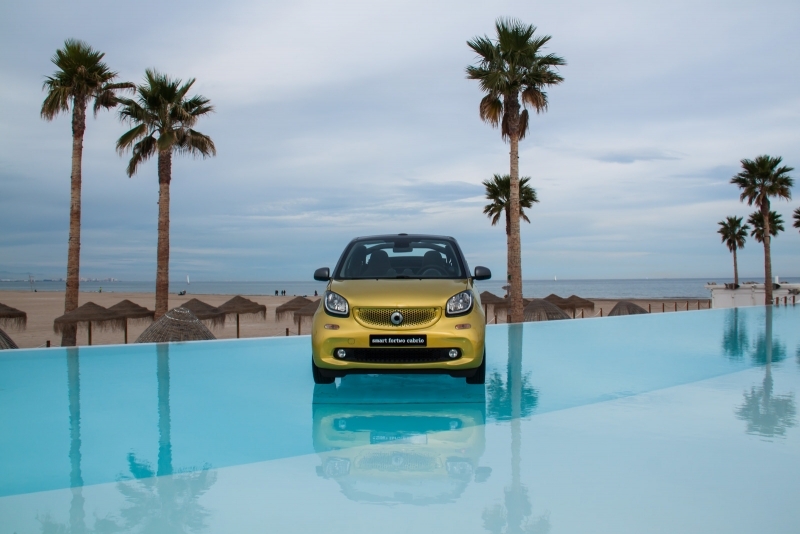 Despite those modifications, the Fortwo Cabrio is still capable of making a 6.95-meter turning circle. 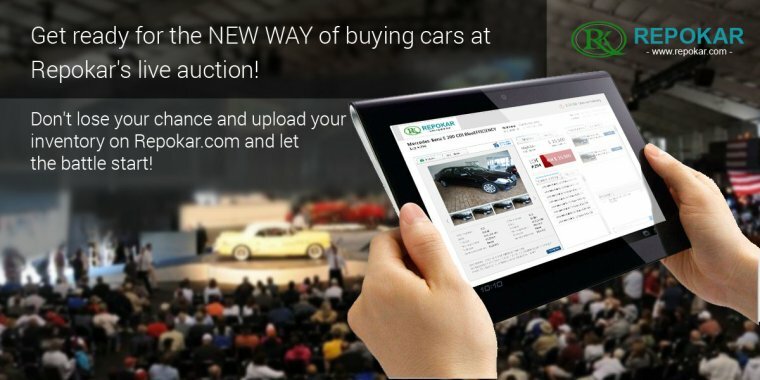 Having been around for over 15 years, the Smart cars have been true trendsetters and aspire to take it up a notch every single time a new model comes out. The 2017 Smart Fortwo Cabrio is a very capable city cruiser appealing to those that favor open-top driving without having space or financial funds for a larger scale convertible. 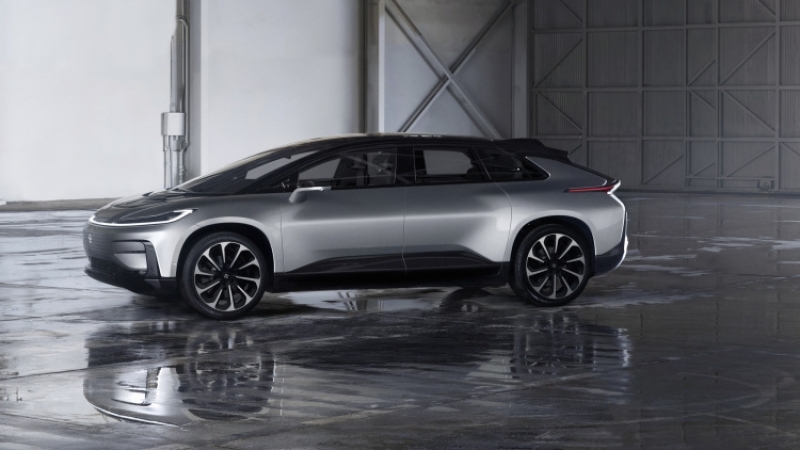 Is the Faraday Future FF 91 realistic? The new 2017 Jeep goes back to its origins!